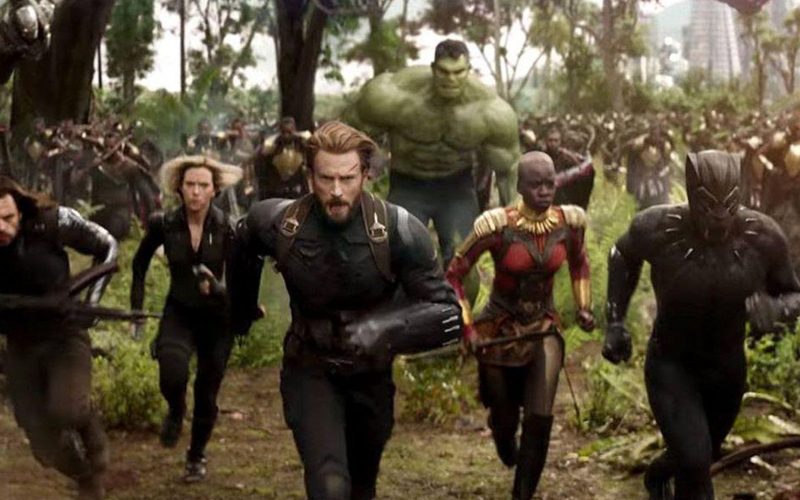 after ‘Avengers: Infinity War’ received a myriad of complaints over the film’s content and shocking ending. Yesterday Disney releases a statement stating that over 2 million letters and emails have come into the studio headquarters, one thousand or so even demanding refunds over the graphic content near the end of the film. Even though the movie brought in nearly $700 million dollars worldwide, breaking nearly every record, Lambert says the studio has no qualms about pulling the movie for a while, and deciding what their next move is.